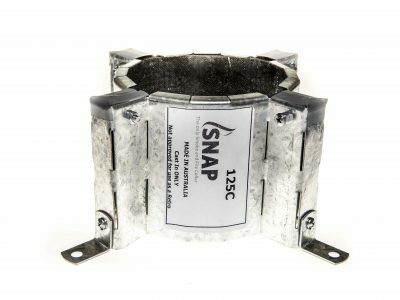 The HP250R-B is a metal, retro-fit fire collar for concrete slabs, and fire-rated plasterboard, concrete or masonry walls. For use with a range of pipe types of diameter 250mm (See below: click on a Report No. to access PDF).